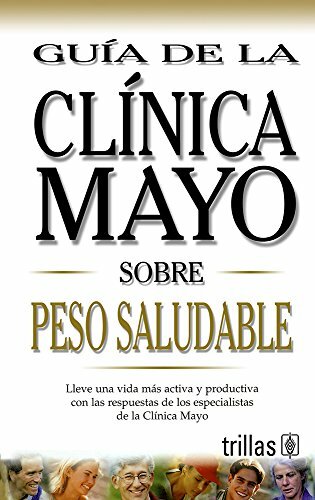 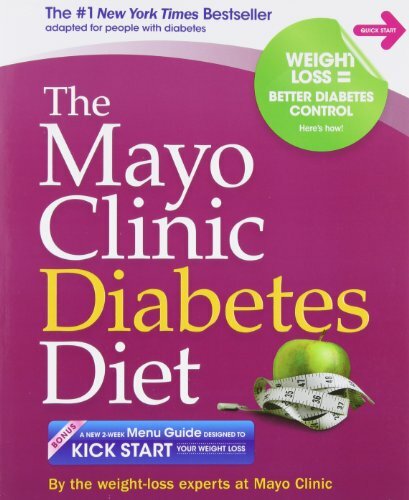 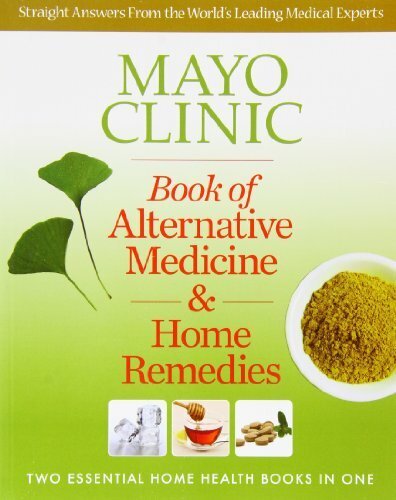 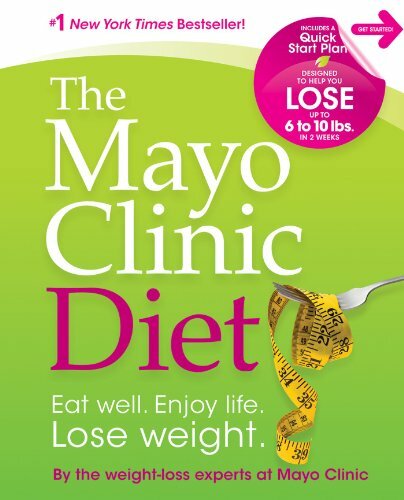 From Mayo Clinic, a leading authority on health and nutrition, comes The Mayo Clinic Diet, designed to be the last diet you’ll ever need. 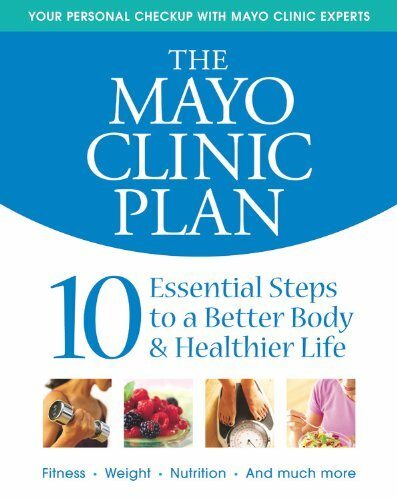 In two simple phases, you’ll be on the road to a healthy weight for the rest of your life. 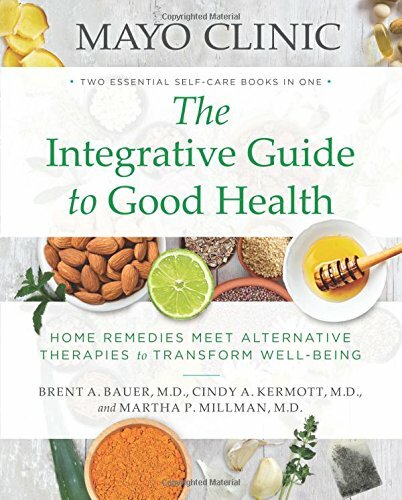 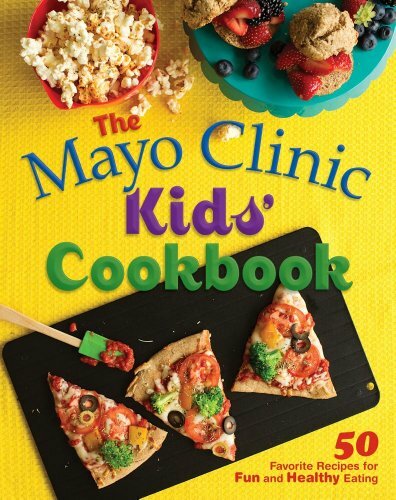 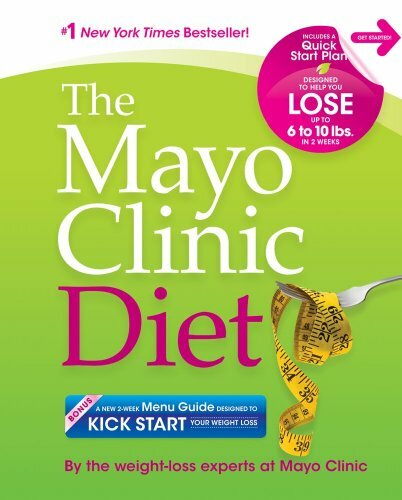 Packed with lots of extra encouragement — meal planners, recipes, tips for overcoming challenges, starting an exercise plan, and much more — The Mayo Clinic Diet gives you everything you need in one book. 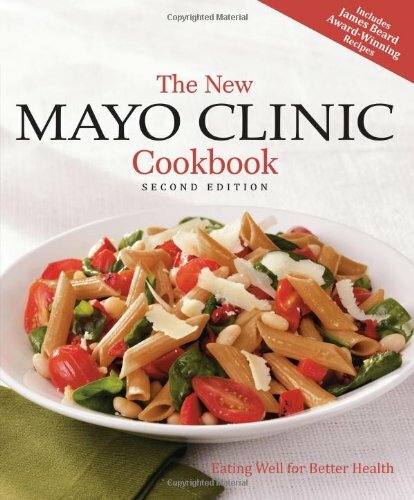 Toss out the scales and calculators and pick up the foods you love. 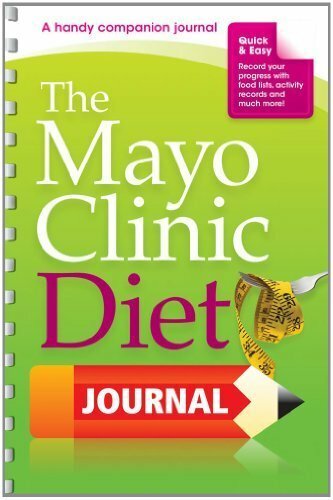 This is the diet you’ve been waiting for!